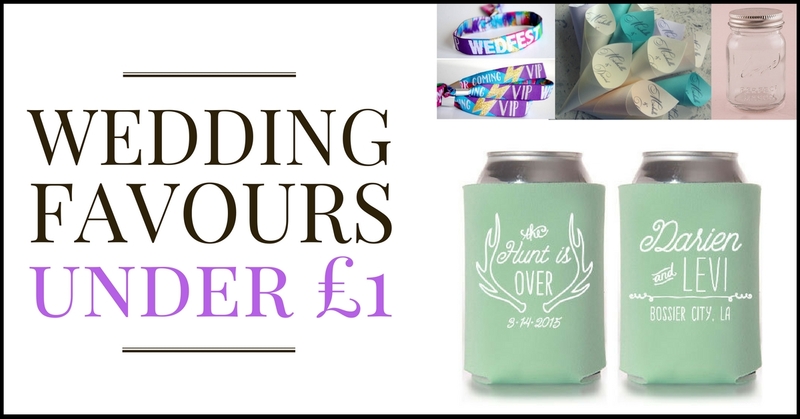 With wedding favours, I think there is a fine line between getting it right and wasting your hard earned cash. 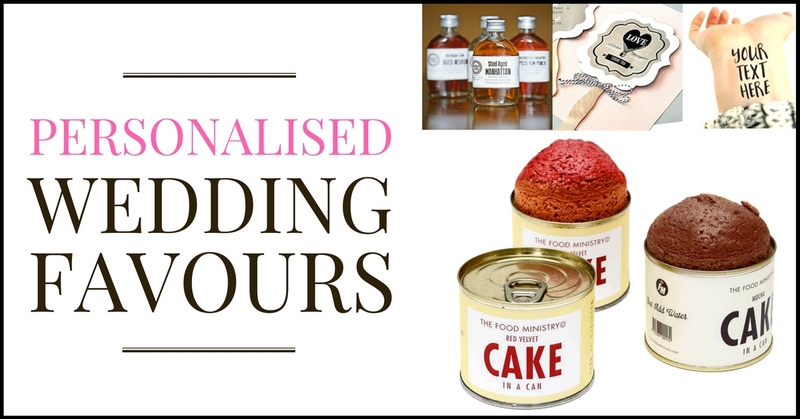 So, I have pulled out some favour ideas and split them in to price categories to make it easier on the wallet! 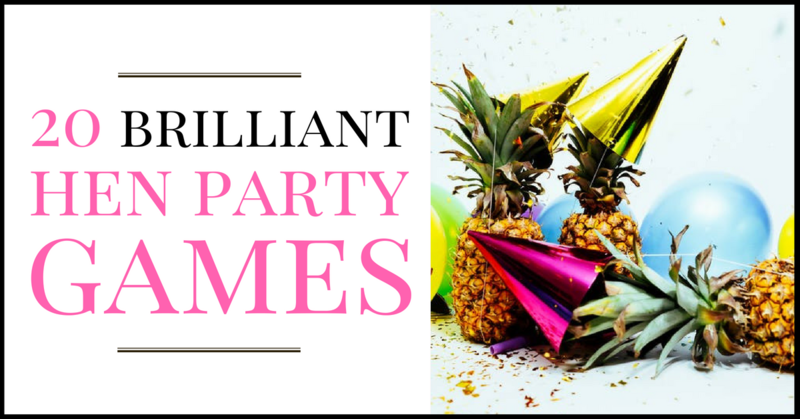 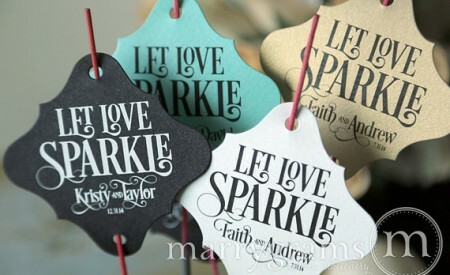 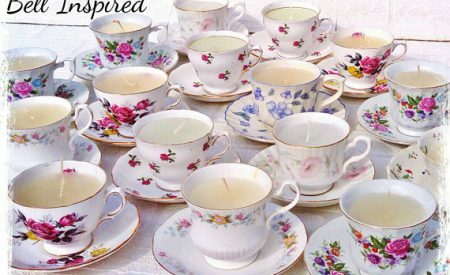 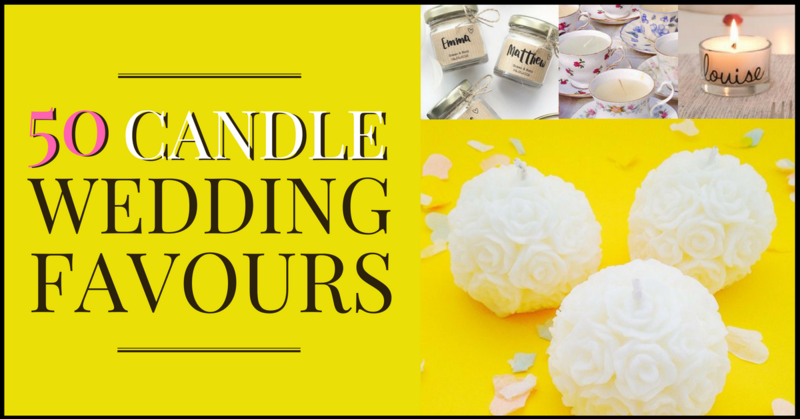 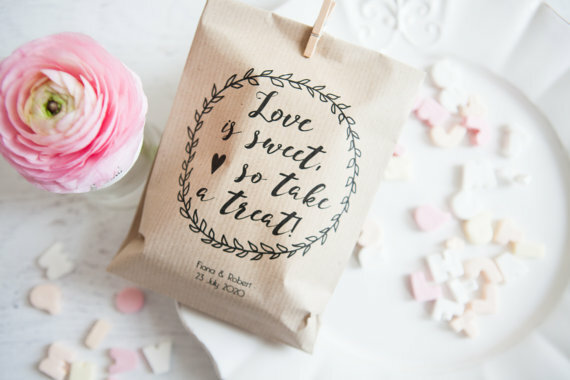 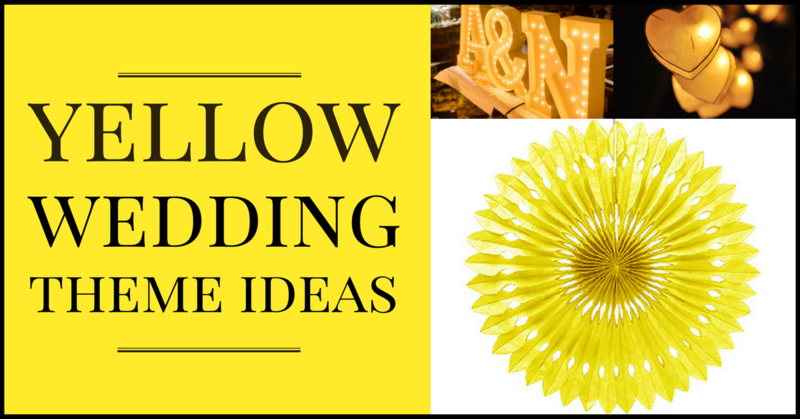 £100 Cheap Wedding Favour Ideas For Under £1 Each! 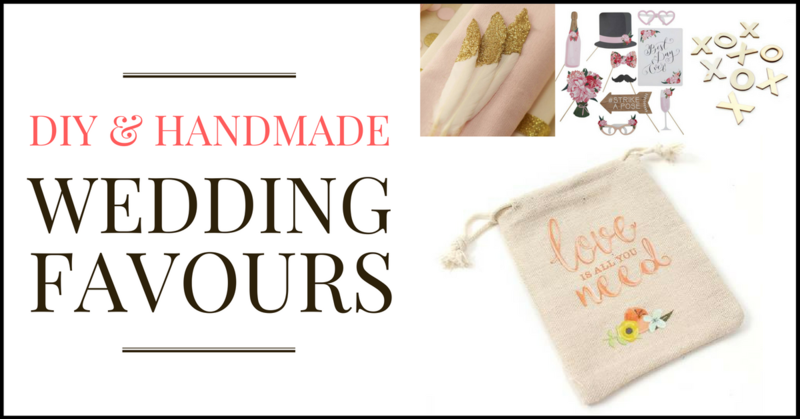 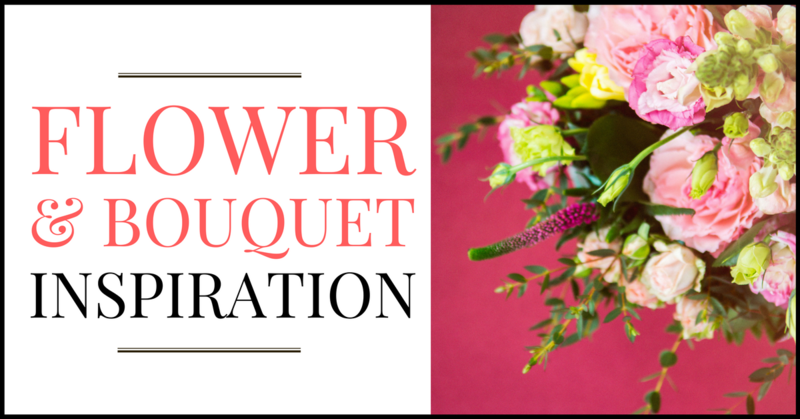 Next Handmade beaded wedding bouquets to die for!